Are there speed cameras in Malta? 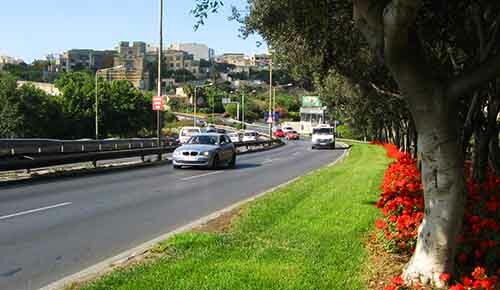 - There are twenty three (23) Malta road speed cameras, located in various areas. Be aware of the signs along the roads showing you where they are. But be aware as they can crop up in unexpected places. - The speed limit varies according to locations. Speed cameras have been set up and located in such roads to reduce the speeding of drivers. Bear in mind that our roads are short, narrow and winding. Do you get point deductions on your license when you get a speeding ticket? - If you over-speed and get a fine through the speed cameras you will be penalized between 3 - 6 points. Click here to see the road penalty points system in Malta. What is the speed camera tolerance? What are the fines for excessive speed? Are there speed cameras in Gozo? - No there aren't speed cameras. Are speed guns used in Malta and what are the fines? 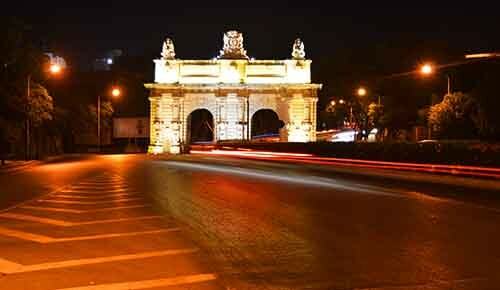 - The Malta Police are equipped with infra-red speed guns in order to reduce traffic accidents on the Malta roads. - The driver also faces a three point penalty from his licence. With many speed cameras in Malta it is a bit hard to remember which speed you are supposed to be driving at, but there are locations where the speed is indicated beforehand. You only see a black camera on the road signs. The above list is divided according to speed limit to help you remember. - At Mriehel bypass the speed is indicated by using the national speed limit sign (round white sign with a diagonal solid black line). - All locations have a sign showing the speed limit just before the speed camera. - Enjoy your holiday driving around our islands. - But usually just before the speed camera there is a sign showing the speed limit. - Beware of speed cameras to avoid any over speeding and fines.